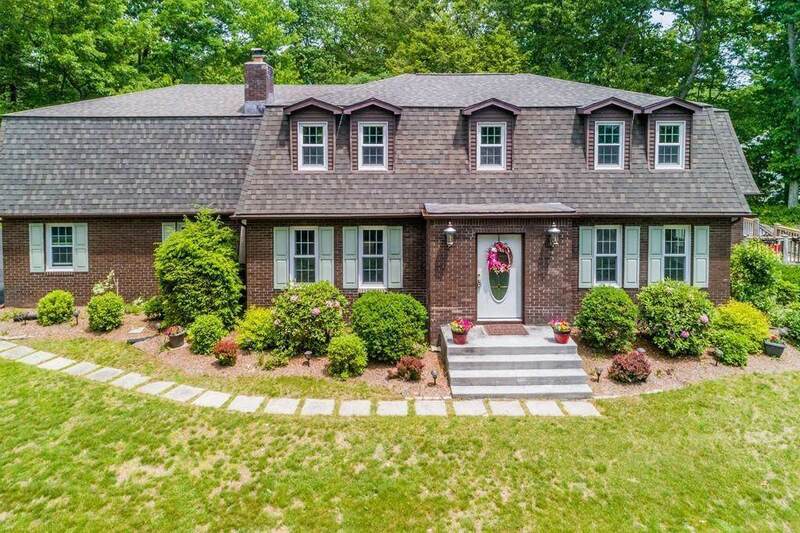 Impeccably Maintained 3/4 Bedroom Home w/ 2 Car Garage Situated on 1.15 Acres in Country Wilbraham Location is Ready for New Homeowners to Enjoy! Remodeled Kitchen w/ Granite Counter-tops & Stainless Steel Appliances. 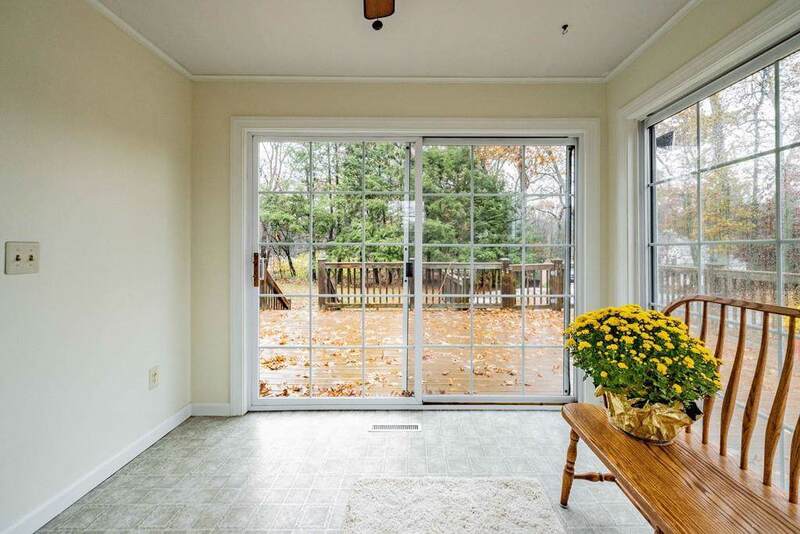 Bright & Cheery Sunroom off the Kitchen opens up onto a Large Deck w/ Trex decking. Dining Rm could be used as a 4th Bedroom. 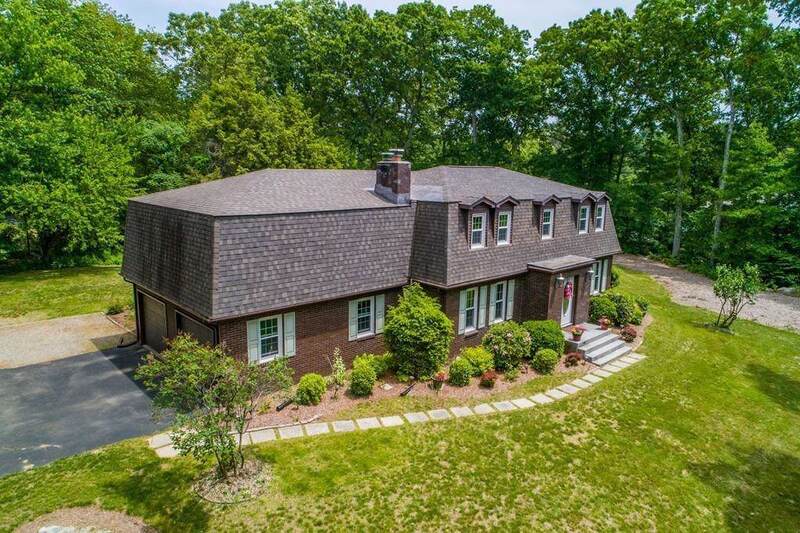 Large Living Rm w/ Hardwood Floors adjacent to the Family Rm w/ Fireplace. 1/2 Bath on the 1st Floor w/Laundry hook-ups. 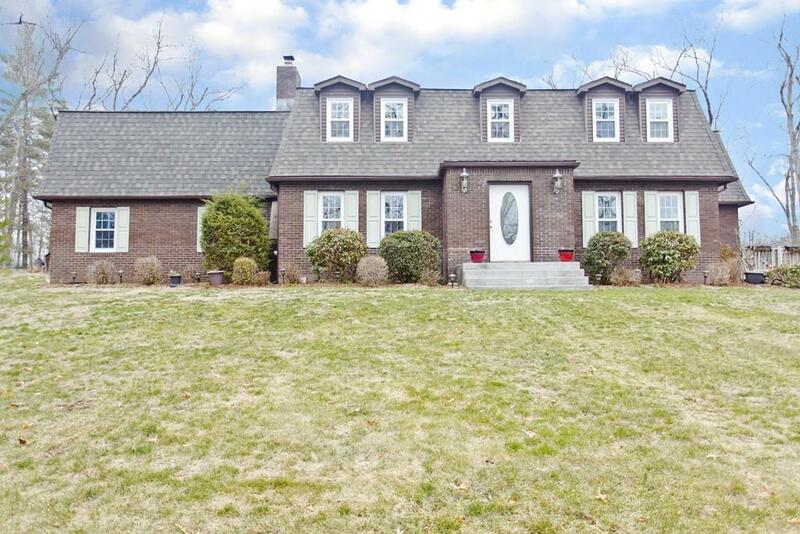 Huge Master Bedroom on the 2nd Floor w/ Walk In Closet & Full Bath. 2 Add'l Good sized Bedrooms; one has Huge Closet w/ Shelving, Full Bath & Walk in Attic Storage complete the 2nd Floor. 6 Panel Doors. Add'l Living area in the Partially Finished Basement along w/ a Workshop area. Generous Acre Lot consists of an Above Ground Pool (8yrs old), Garden Area & Storage Shed. APO New Electrical Panel, Roof - appx 11 yrs, AC - 4 yrs, H2O - 4 yrs. & Passing Title V. Make your appointment today! Listing courtesy of Jacqueline Crow of Re/Max Compass. Disclosures Heater For Pool Just Needs To Be Hooked Up - Already Wired. Listing provided courtesy of Jacqueline Crow of Re/Max Compass.